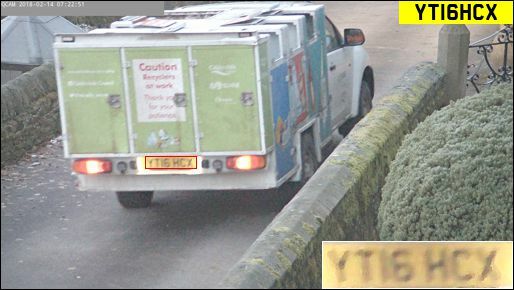 We've been working on ANPR/ALPR for some time and have now developed an extremely reliable propriatory algorithm to read uk number-plates in images from standard HD IP security cameras, or more specialised infra-red cameras for day and night use. We can supply turn-key systems based on the tiny, low-cost, high performance UP2 processor board working in conjunction with a regular HD Axis IP security camera. This configuration is capable of reading a number plate in just a few seconds, ok, no good for the M1, but many new ANPR applications are not speed critical and a low-cost embedded solution opens up many new application areas. Additionally we're able to supply the kind of bespoke ancilliary software to make such a system work in those very applications. Reliable ANPR technology is now available to everyone - how can we put it to work for you? Download & evaluate our ANPR reader here, documentation. GPL open-source license.